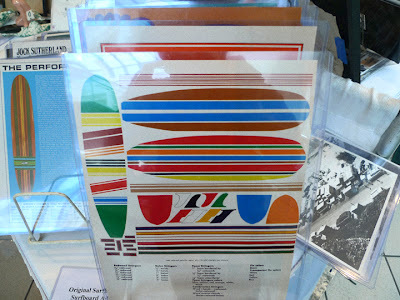 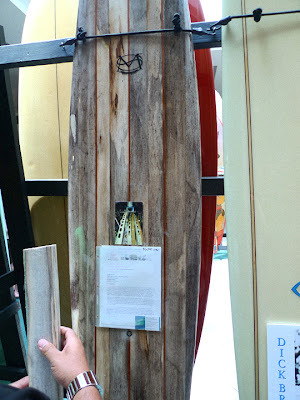 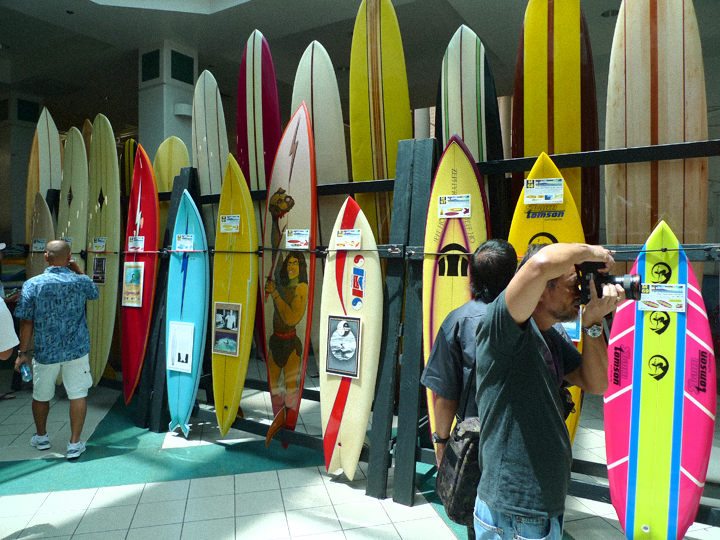 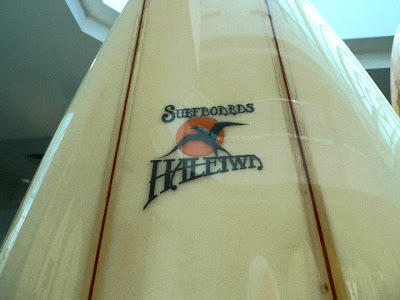 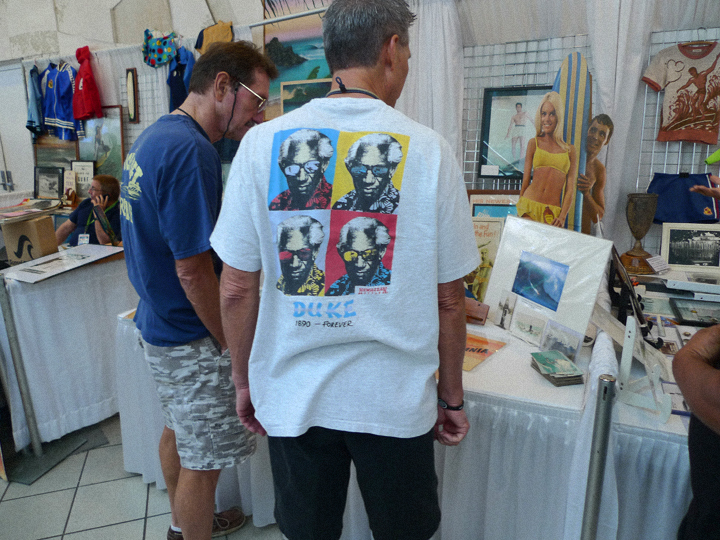 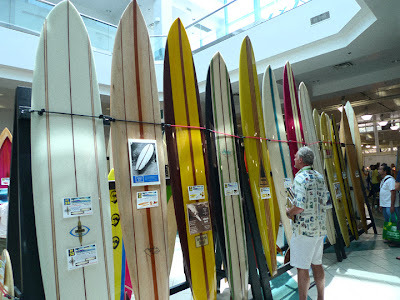 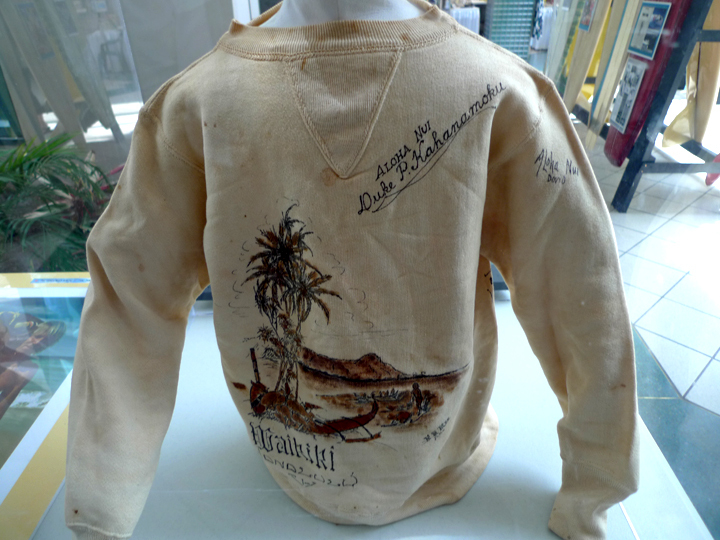 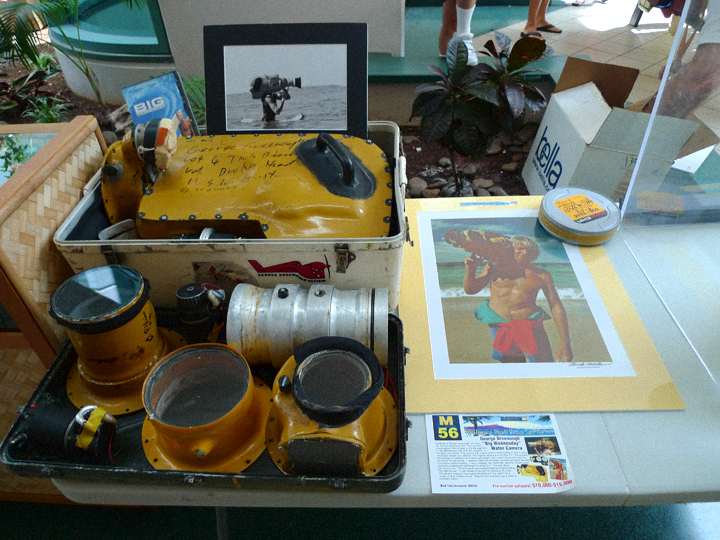 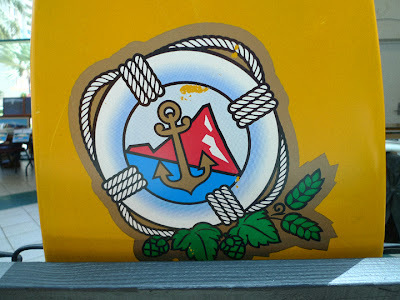 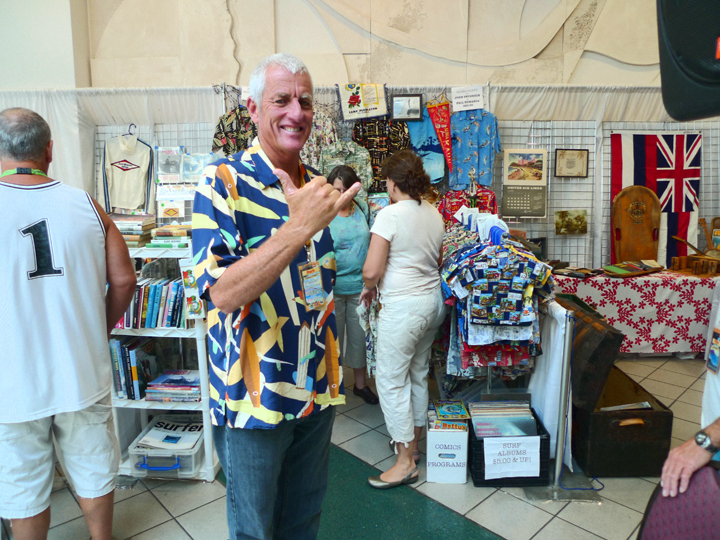 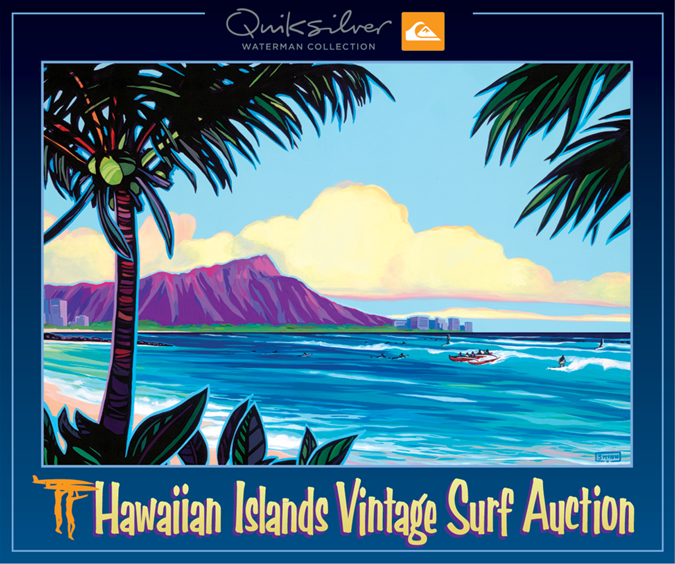 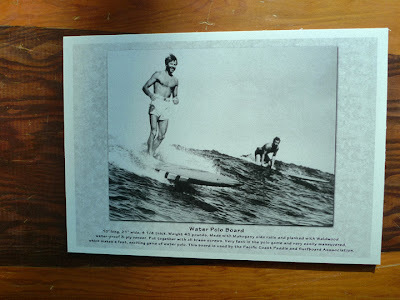 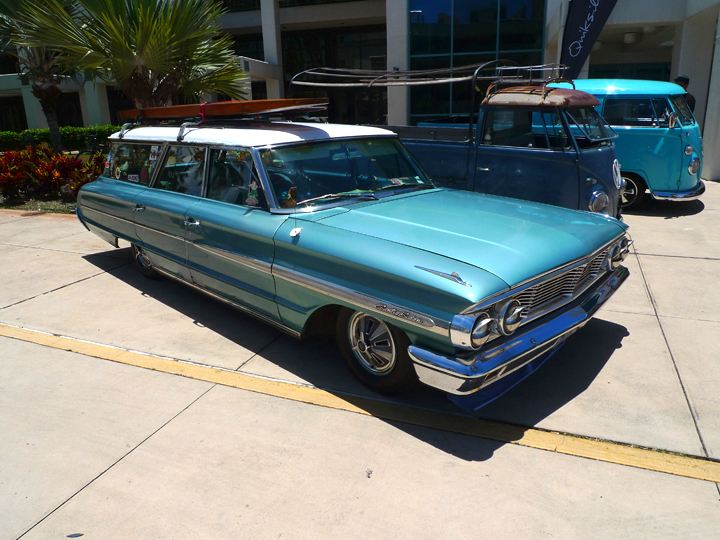 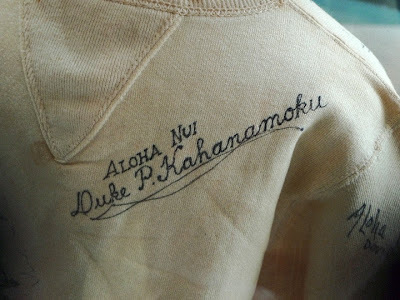 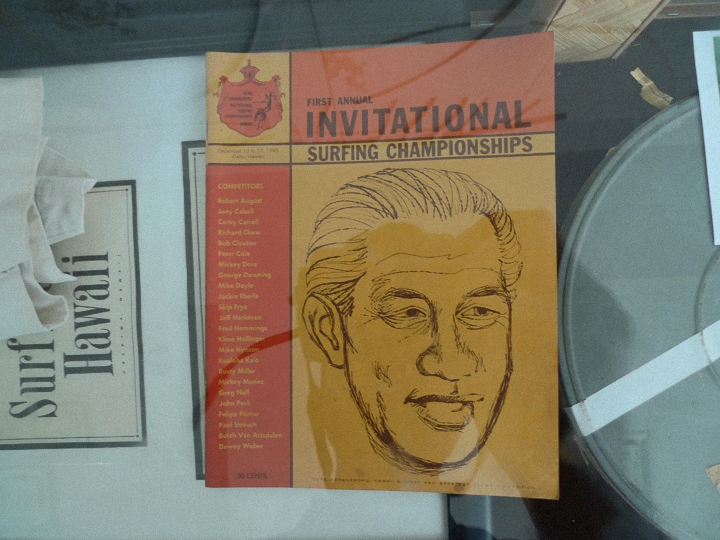 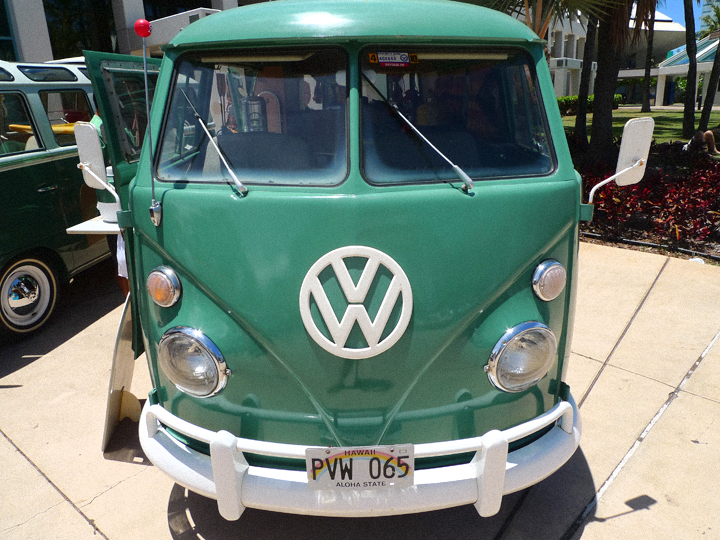 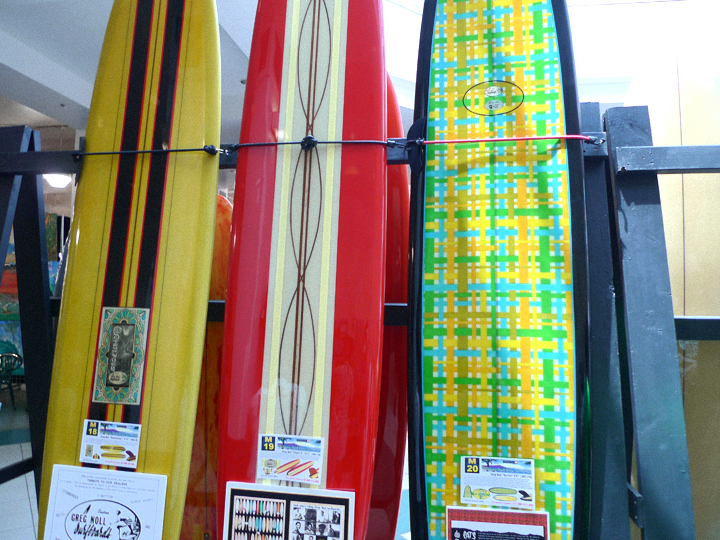 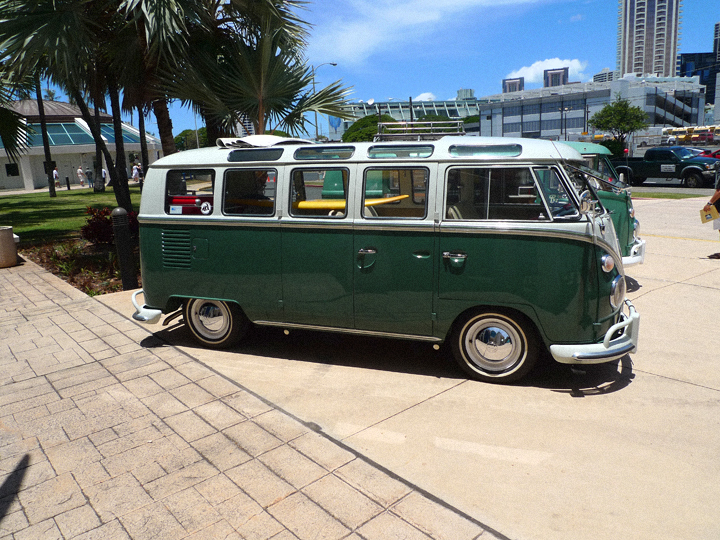 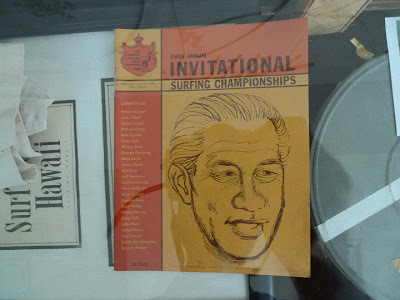 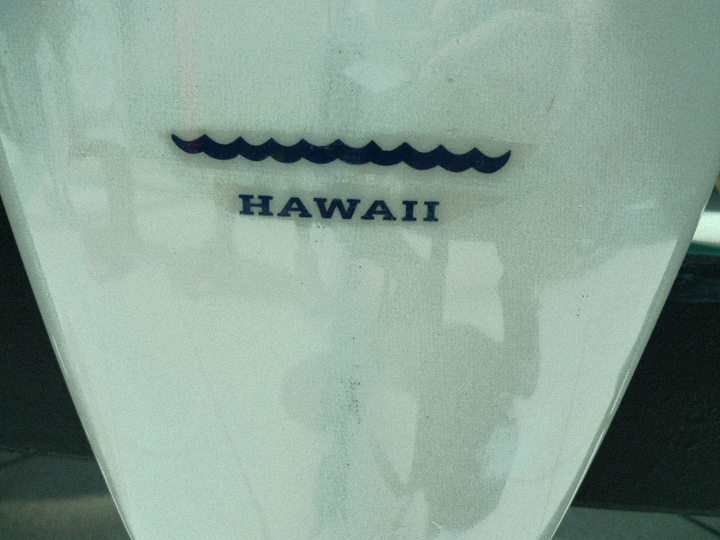 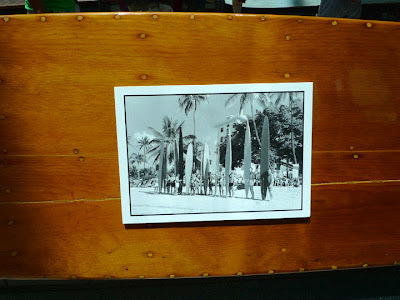 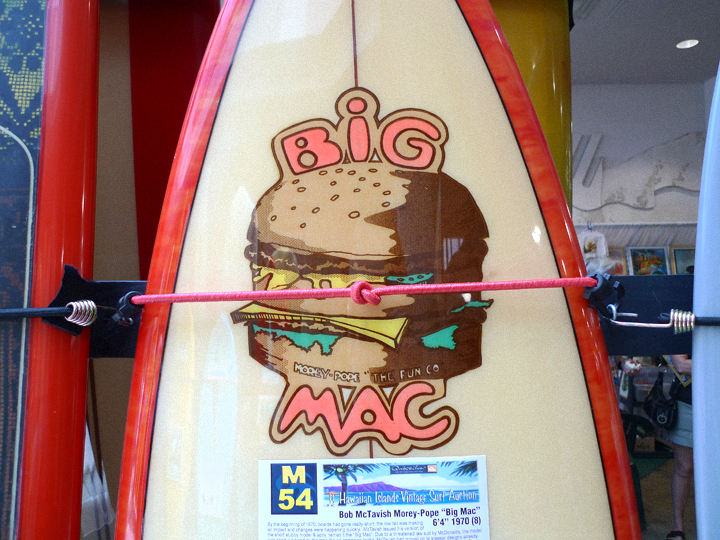 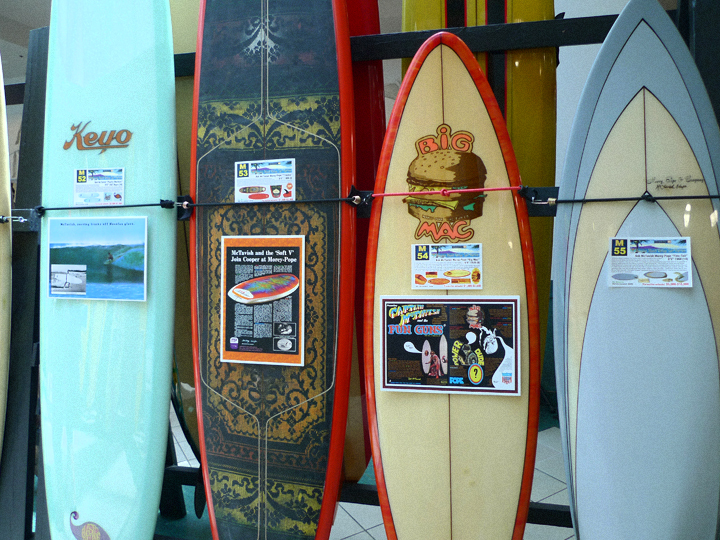 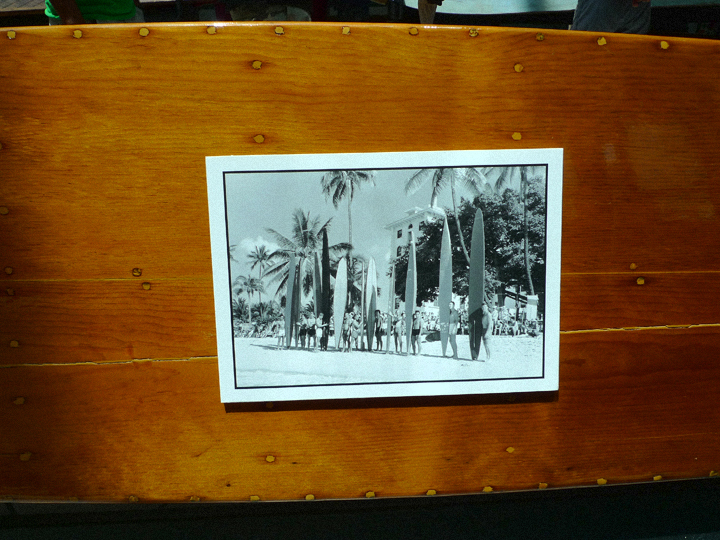 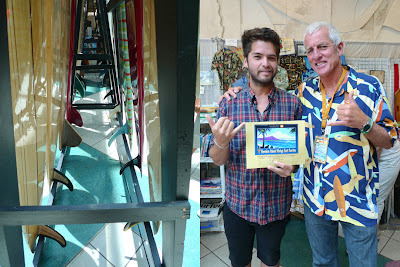 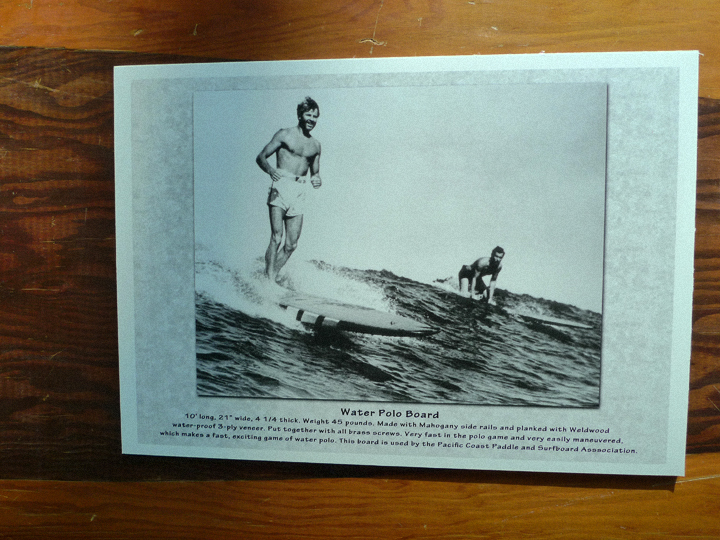 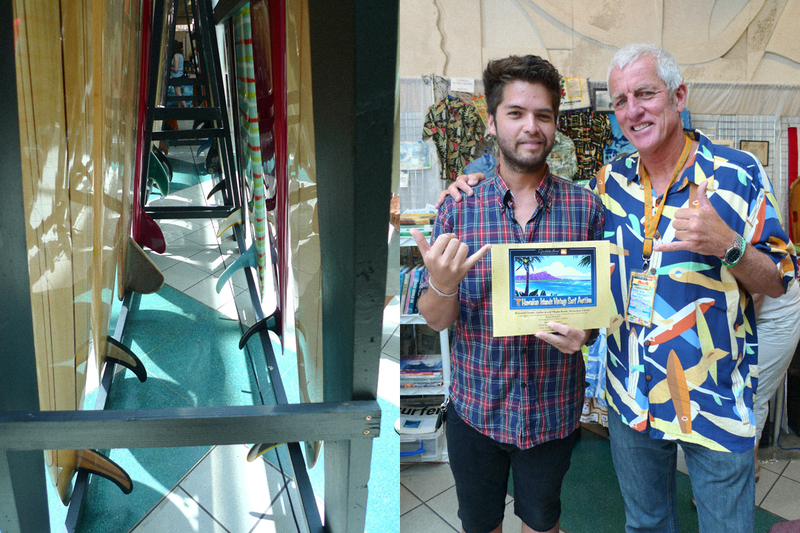 Made it a point to check out the last Hawaiian Islands Vintage Surf Auction this past Saturday. 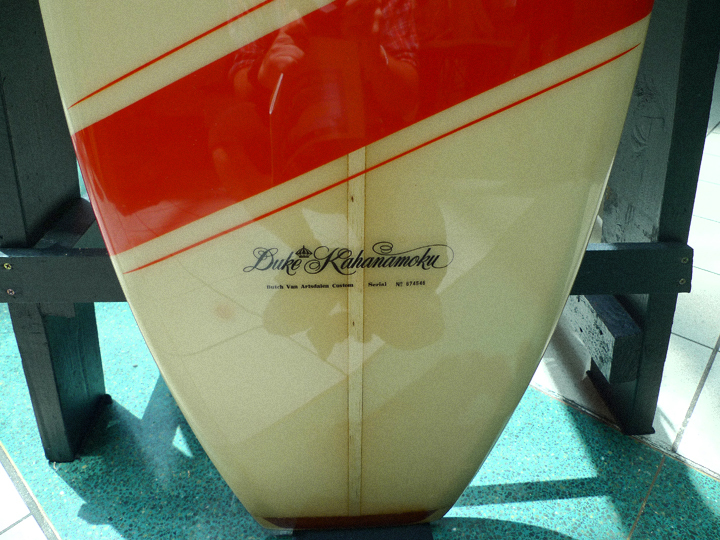 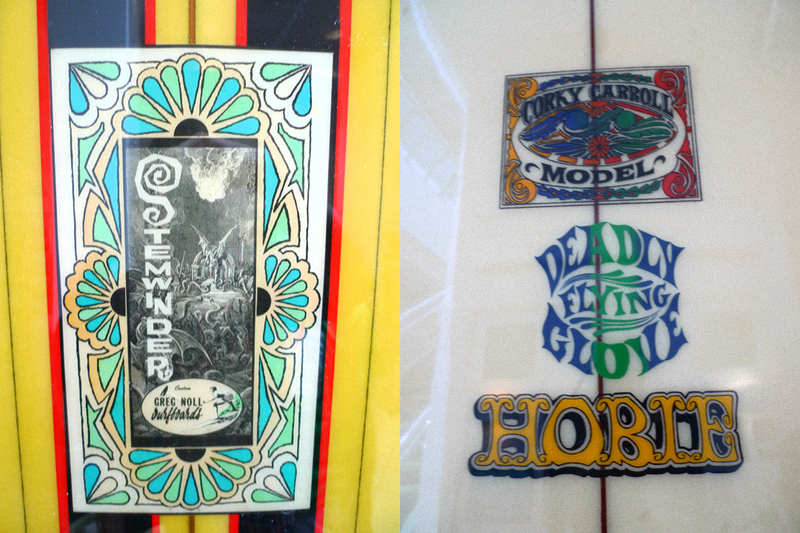 A solid hour and a half was spent walking around drooling over old boards and amazing surf memorabilia. 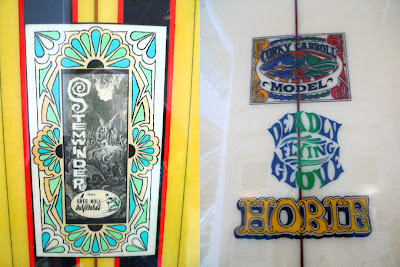 The vintage photos, stickers, and logos/artwork kept me snapping pics left and right. Some of my favorites are pictured below.